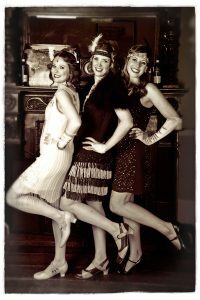 One of our most popular hen party locations! 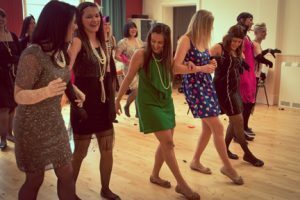 We offer the following activities for hen parties and groups in Cheltenham. We have a range of venues that we use to suit all budgets. 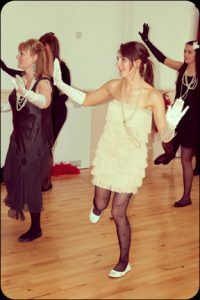 Choose any single activity or put them together in any combination, to create a very special vintage day out. We can do this in one of our halls or our very special partner vintage venue in Cheltenham. 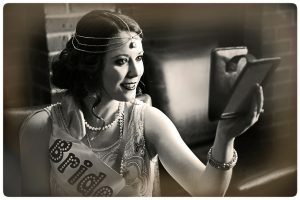 Dancing afternoon teas or hair and make up afternoon teas at a very special vintage venue in Cheltenham, or a complete 1920s, 1940s or 1950s day out! 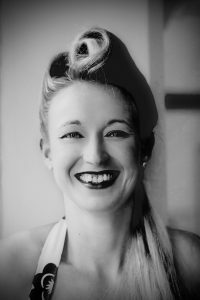 Vintage hair and make up at your home, holiday cottage or hotel. Various other afternoon tea options can be arranged, please enquire here for more details and prices of all our Cheltenham activities. Vintage wedding hair and make up is also available in Cheltenham. Musicians for your wedding or event is also available in Cheltenham. 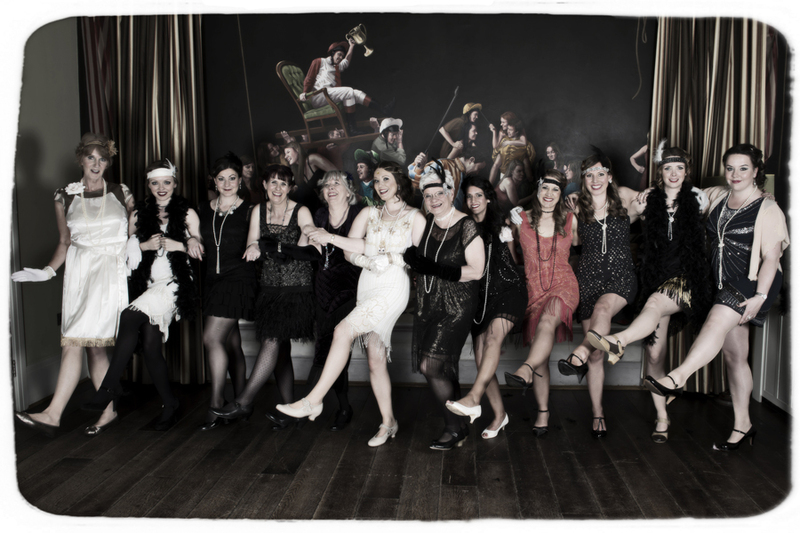 Do check back on this page as we are always developing our hen party activities in Cheltenham . All activities are also available for birthday groups, company team building events, and other special days out!